Over the years NTT Training has had a great relationship with colleges, universities and adult continuing education institutions across the country. 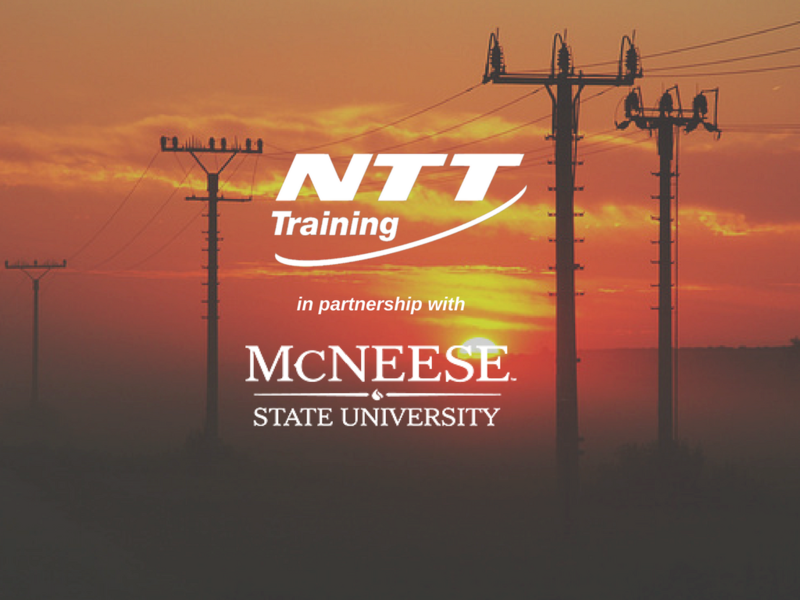 This year NTT Training is proud to partner with McNeese State and offer 2017 NEC & NFPA 70E training. This training provides an excellent introduction to the NEC & NFPA 70E along with practical navigation exercises. The 2017 NEC major changes are addressed throughout the course for those seeking Code updates. NFPA 70E electrical safety training is designed to save lives, and indeed it has. This training is the foundation course for electrical qualification updated to the 2015 NFPA 70E, the 2015 edition of NFPA 70E introduces a major change in how stakeholders evaluate electrical risk. These changes and more clarify the responsibility of the employee, not just the employer. This course is frequently combined with our Hands-on training to enable students to practice demonstrating their safe work techniques and skills.